Sign up to get my blog posts automatically, follow me on Instagram, Pinterest, or Twitter or “Like” my page on Facebook. Do you also wear too many hats? Are you a counselor, co-worker, daughter, sister, friend, wife, mother, aunt, grandma, neighbor, chef, nurse, counselor, referee, committee chair, and oh, yeah … a woman of God? 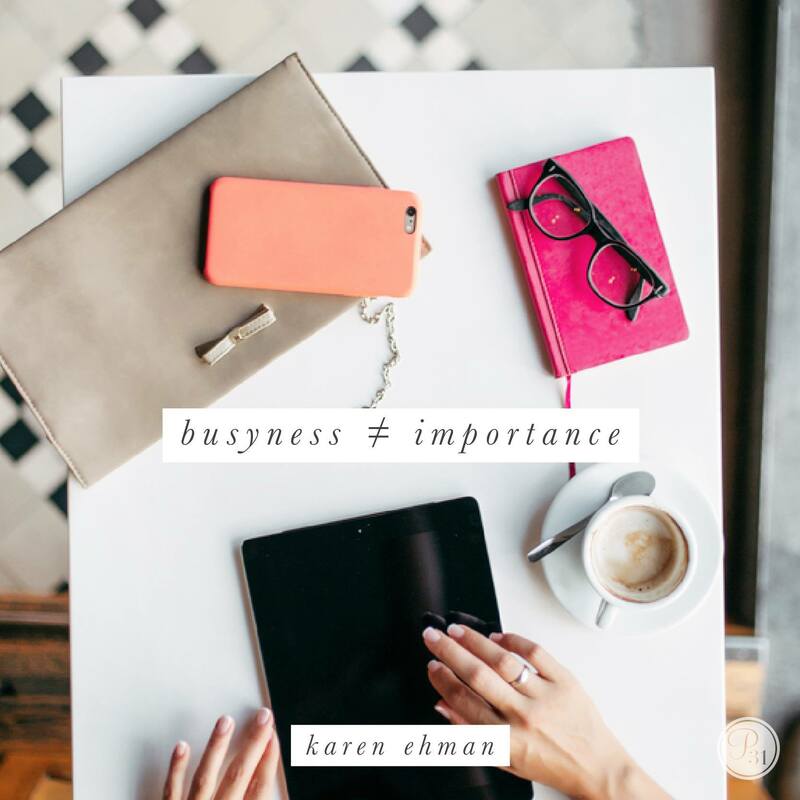 Maybe it is time you pressed pause and pulled back to refresh and refuel. 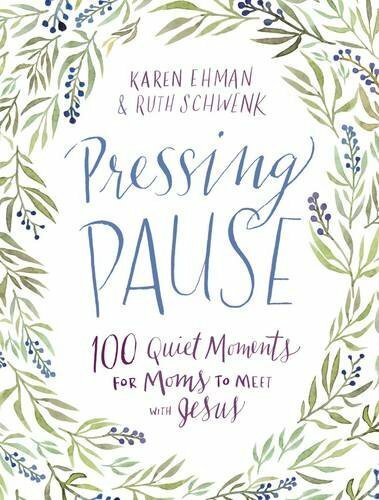 If you want to be entered to win one of three copies of my latest book Pressing Pause: 100 Quiet Moments for Moms to Meet with Jesus leave a comment here tell us what hats you wear during the course of the week or why you need to press pause for a while. It’s time we moms grabbed a little piece of quiet. I’m tired of the day to day I want more. As a single mom, I wear every hat imaginable. Keeping my focus on Jesus is sometimes the only way I get through my day. My upcoming summer schedule is dreadful as I will need to rearrange my work schedule to get my daughter to summer camps that don’t really accommodate full time working parents let alone single parents. A very Godly woman in my church passed two years ago and one of the other ladies in the church gave me a framed bible verse that belonged to the woman who passed…..it was Matthew 6:33. I hung it on my bedroom wall so when I wake up every morning I know what my priorities need to be! I love this devotional as it is another reminder, Christ comes first!